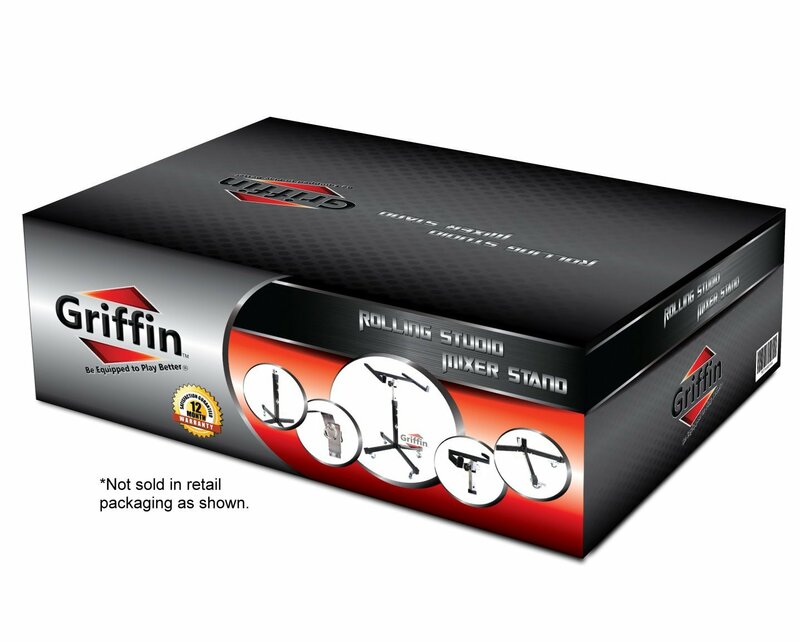 Do you need an extremely durable, portable stand that wont cost you a small fortune? And the best part? 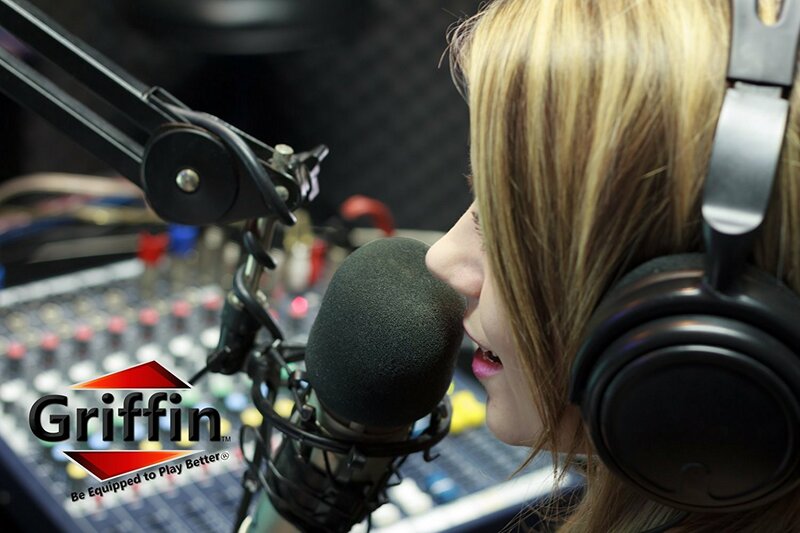 It comes with a jaw-dropping price tag that you wont find anywhere else on the market!  Backed by a 1 year replacement warranty and 30 days money back guarantee, this is an opportunity you simply cant afford to miss! Order Yours Today and Make a Smart Purchase That You Wont Regret! 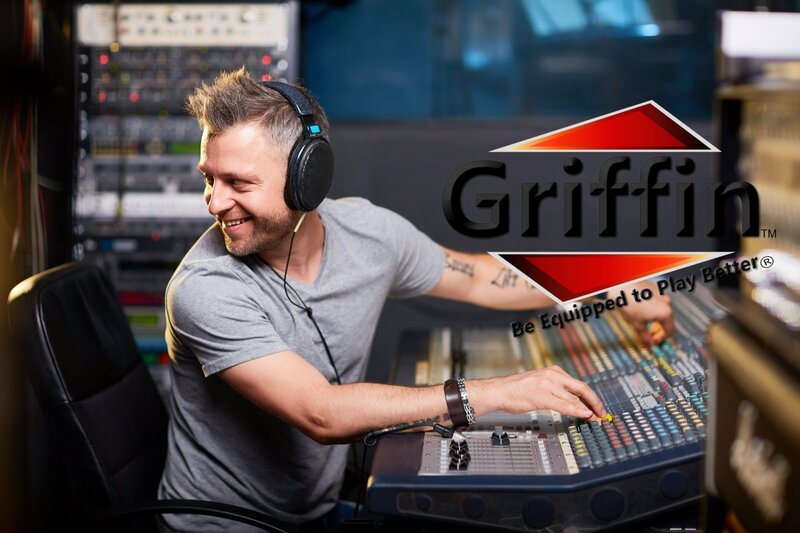 SECURE YOUR AUDIO GEAR: Protect your studio remote units, digital or analog multi-track recorders, midi data input devices, auto locators, drum machines, turntables and mixers with this premium quality rolling stand. 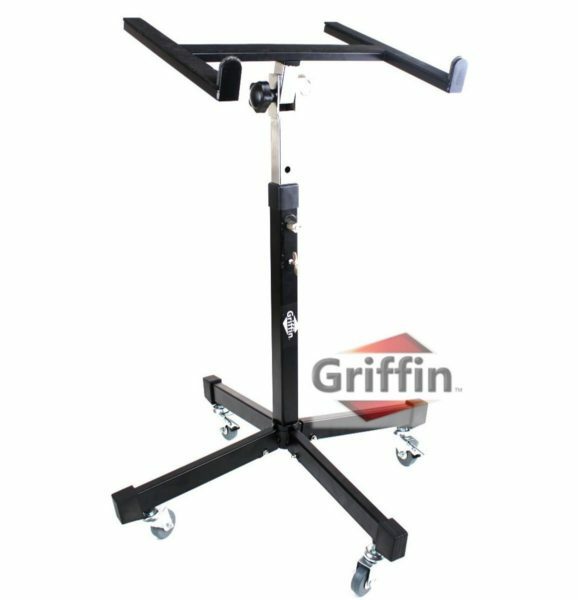 Whether for home, on stage or in your professional studio, this portable DJ cart will fit all devices sized at 15.5″ x 38″ W and 22″ L, while the padded mounting platform will keep them firmly in place and safe at all times. MOVE AROUND OR LOCK IN PLACE: The 4 detachable casters (2 of them equipped with a locking option) make the stand easy to move around from place to place or lock when you want it to stay put. 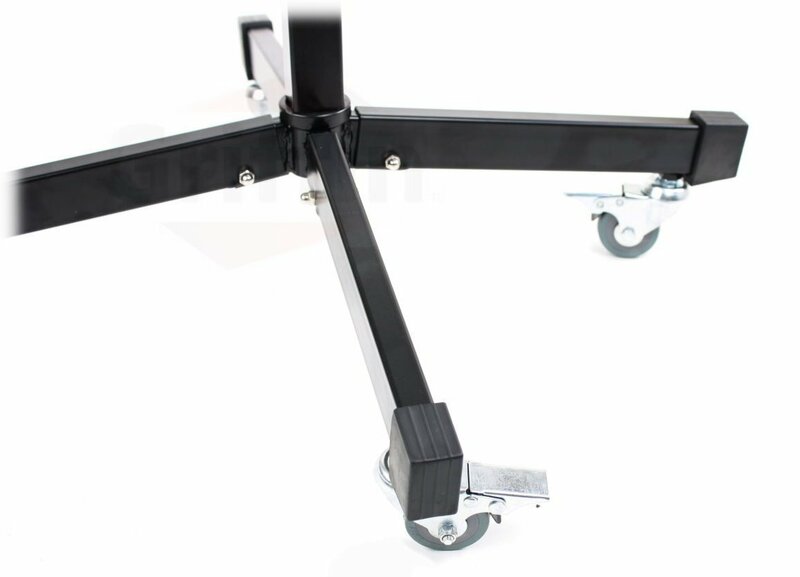 A must-have for portable studios, this rolling rack mount audio mixer stand also features special rubber feet that offer increased stability when the casters are removed. 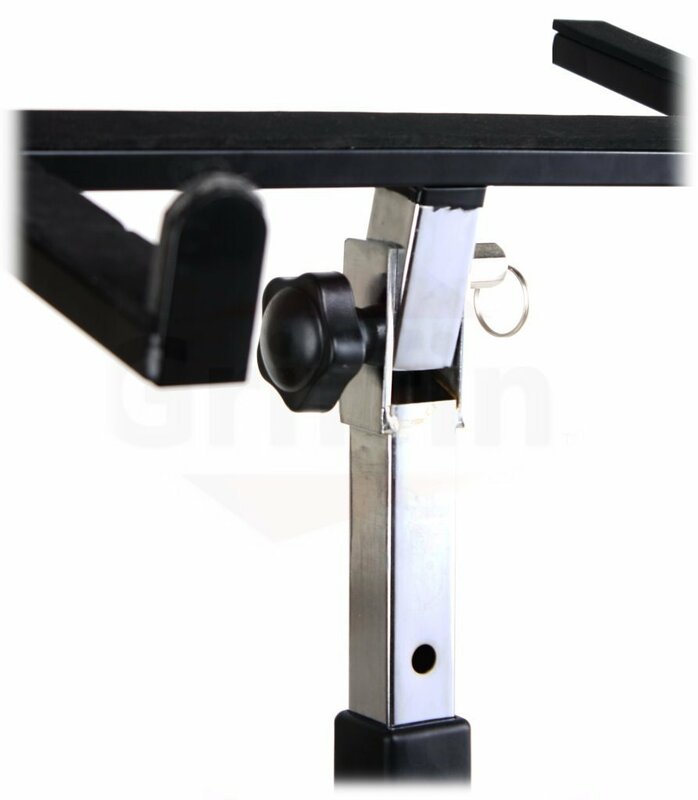 HEAVY DUTY, ALL STEEL CONSTRUCTION: Designed to safely hold your audio recording devices, studio gear and digital music equipment, while keeping it easily accessible, this all steel standing rack boasts heavy duty, lock-and-pin adjusting systems: Select your preferred height (from 27.5″ to 37″) by adjusting the base support post or position the tilting mount platform in the best angle to suit your needs. BEST VALUE ON THE MARKET: Dare to compare! You will not find this combination of top quality and unbeatable price anywhere on the market. 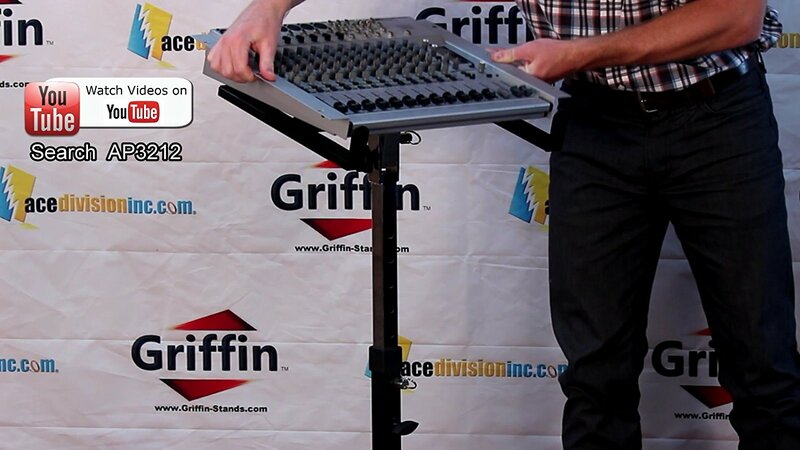 It’s extremely durable construction and sleek design make this rolling studio mixer stand the #1 choice for most music performers and audio professionals. 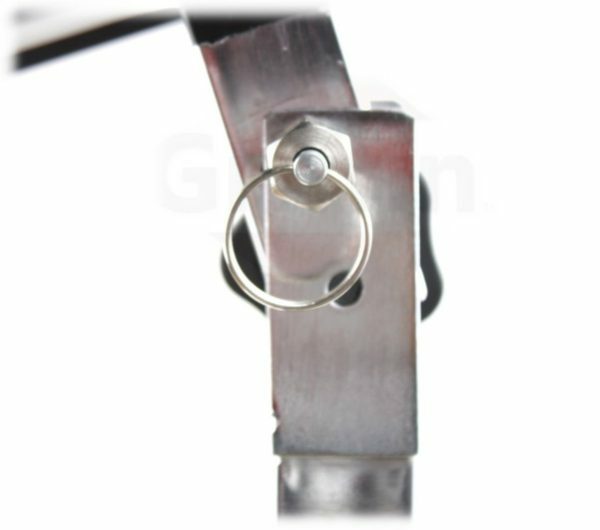 Specifications: Caster wheel size: 50mm x 17mm. 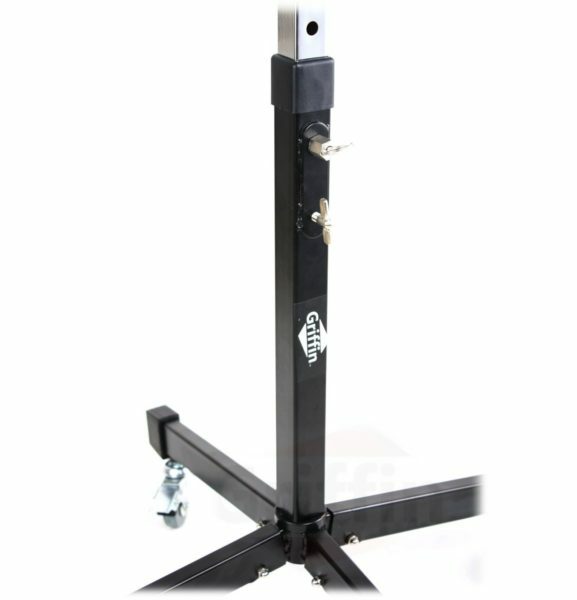 Support base shaft: 13/8″ x 13/8″. Leg spread area:25.5″. Mounting platform: 167/8″ W, 14″ L. Weight capacity: 75 pounds. BUY WITH PEACE OF MIND: Being so sure about the excellent quality and performance of our audio mixer stand, included is a complete piece of mind 1 Year full factory warranty.